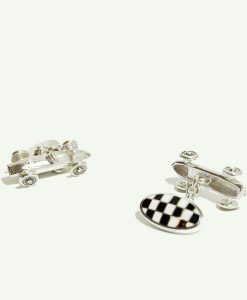 The perfect gift or accessory for any professional or amateur photographer, these hand-crafted camera cufflinks made of sterling silver will add a touch of elegance to any wardrobe. 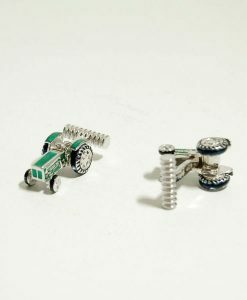 These elegant camera cufflinks by Toni P. are a classy and fun way to pay tribute to a favorite hobby or a professional career without being too over-the-top. 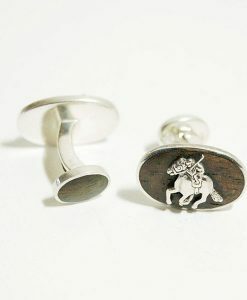 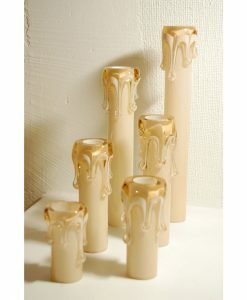 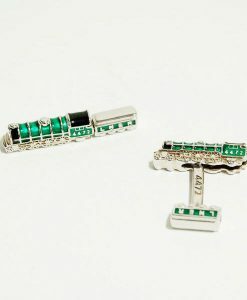 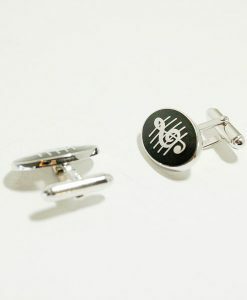 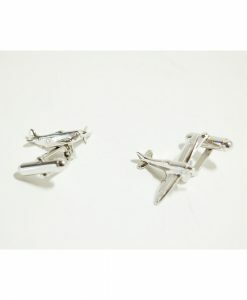 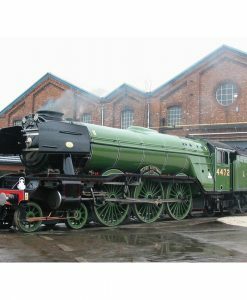 Each cufflink is hand-crafted from sterling silver and enamel. 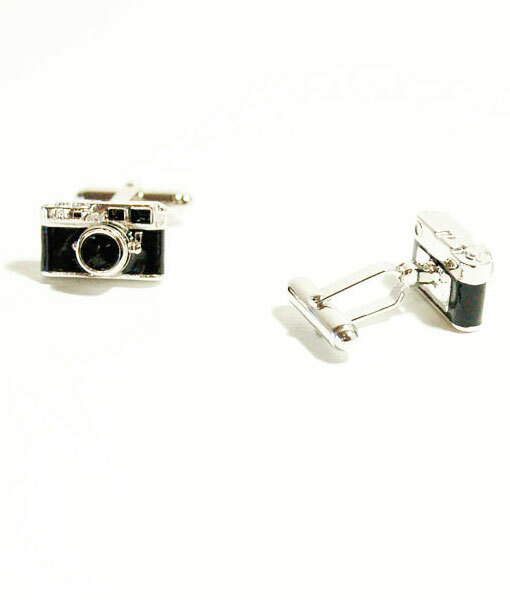 The black and silver, traditional camera is a symbol of the classic and timeless allure of photography even in this digital age.